As Frankie once sang while on his way to Hollywood. 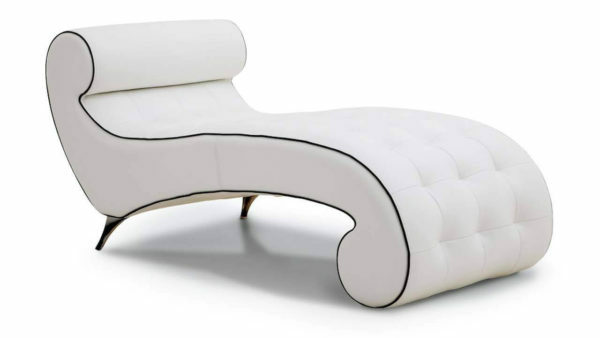 Red or white chaise …….. or wine? Pour yourself a large glass, lay back in comfort and forget about your worries for a while. The Minuet Chaise Longue or Lounge (it’s up to you) is a really eye-catching and striking piece of Italian furniture in beautiful leather with contrasting leather piping. Described by one customer as a “Stunning piece of ergonomic art” – not only does it look fantastic, but it is really comfortable too. 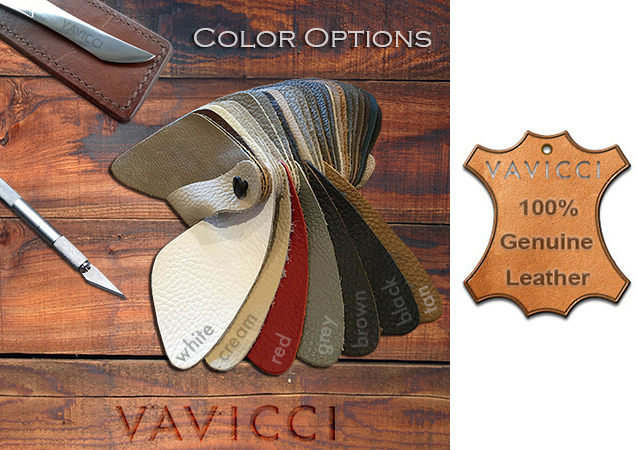 Made individually for you in our workshop in Italy and delivered direct to your front door. Side or back door deliveries are also a free option! Covering Chaise Lounge Leather Italian – Premium quality analine leather. Not removable. Paddings Double density polyurethane foam.